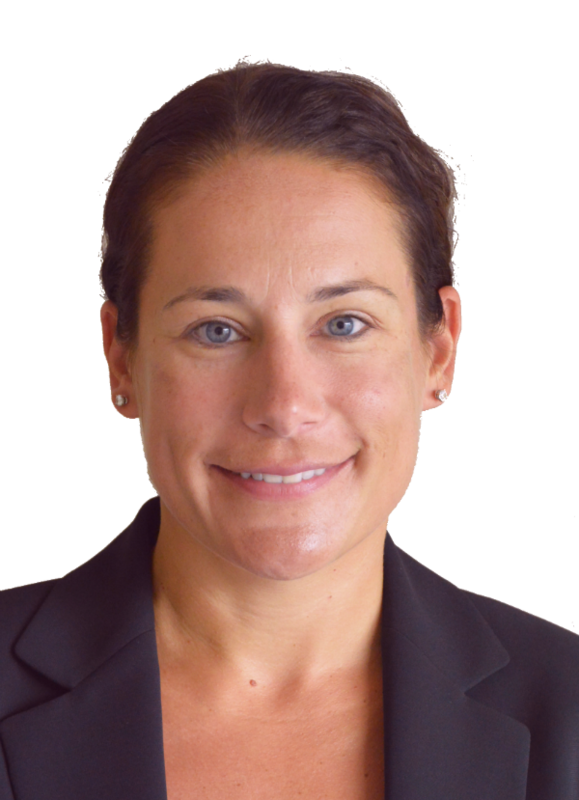 Christine Kitson is counsel in the Meltzer Lippe Trusts & Estates and Tax Law Practice Groups. Christine concentrates her practice in estate planning and estate and trust administration where she focuses on creating estate plans that provide for and protect her clients loved ones and secure their wealth for future generations. Christine prepares wills, various types of trusts, durable powers of attorney, and health care proxies. In addition to tax planning, Christine tailors each client’s estate plan for his/her specific needs and goals, including planning for minor children, second marriages, and family members with disabilities and/or special needs. Christine understands the impact of losing a loved one and incorporates delicacy and client care into her estate administration practice. Her extensive estate administration experience includes representing executors in connection with probate proceedings, preparing federal and state estate tax returns and fiduciary income tax returns, and settling estates through either informal or formal accountings. Christine counsels trustees in their administration of trusts, including amending and decanting of irrevocable trusts and accounting proceedings. She handles proceedings in Surrogate’s Courts throughout Long Island and New York City. She also advises clients with respect to various tax elections and post-death tax planning steps. Christine has lectured at the National Business Institute, Inc. on federal estate tax and has been published in Trusts & Estates magazine on estate planning. Prior to joining Meltzer Lippe, Christine obtained estate administration and estate planning experience as an associate at Humes and Wagner, LLP. Christine also gained experience in trust administration prior to law school while working as a Senior Trust Administrator at Investors Bank and Trust Company, Inc., in Boston. Christine graduated from Middlebury College with a degree in English and Art History. Christine earned her law degree, with honors, at Suffolk University Law School where she was editor of the Transnational Law Review. Christine is admitted to practice in New York and Massachusetts. She is a Director of the Long Beach Lawyers’ Association and a member of the New York Bar Association. A native Long Islander, Christine lives in Long Beach with her husband, Michael, a FDNY firefighter, and their new son, Jack.